SUNRISE, FL – May 17, 2018 – U.S. Stem Cell, Inc. (OTC: USRM), a leader in the development of proprietary, physician-based stem cell therapies and novel regenerative medicine solutions, today announced its Chief Science Officer, Dr. Kristin Comella, is featured in the ‘Something Significant’ Happy Living podcast with former NFL player Matt Gersper, where she discusses the inception of her work more than 19 years ago and how she and USRM’s development of novel, therapeutic adipose (fat derived) stem cell treatments, is changing lives. The interview is available for complementary playback here. 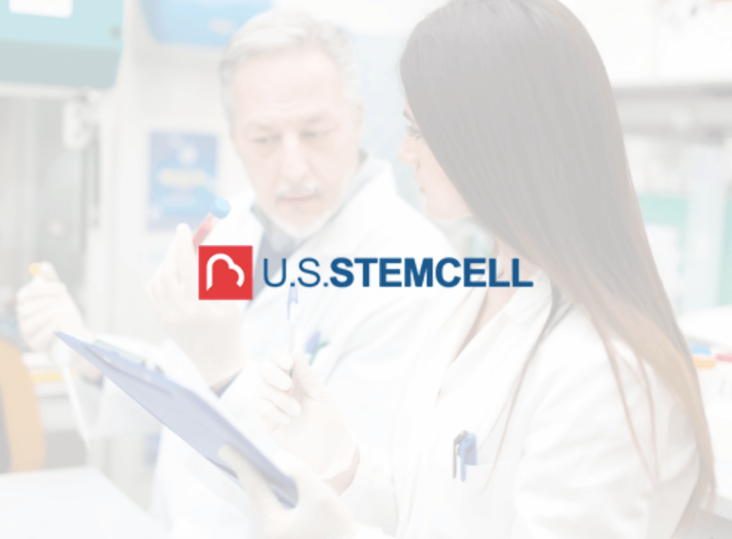 Dr. Comella, a world renowned expert in the development and clinical application of autologous stem cell products and therapies, is one voice in a growing movement recognizing the power of regenerative medicine and, in particular, autologous stem cell therapy. Last month, Dr. Comella and her team were the first in the world to publish in-human results in the scientific literature about adipose-derived, autologous stem cells for the treatment of psoriasis — a chronic, painful skin condition that affects more than 7 million Americans every year. She is frequently published in the scientific literature on the practical application of autologous stem cells for regenerative medicine. Matt Gersper is the founder of Happy Living and author of The Belief Road Map & Turning Inspiration Into Action. He is a graduate of U.C. Davis and a former football player for the Canadian, USFL and NFL football leagues. During the past few years, he shifted his business to researching and sharing best practices for happy living with the world. His mission is to inspire others to live their best self. As more and more Americans are beginning to discover the opportunity to use their own stem cells for healing, demand for information about her work has been increasing. Recently, she was featured in the Jeff Hays’ documentary, “The Healing Miracle (available for listen here) ;” a featured guest for the Biohacker Center in Helsinki, Finland (available in its entirety here), and a featured guest on Health Boot Camps’ “The Fountain of Health Has Been Found: An Interview with Dr. Kristin Comella,” (now available on podcast here).